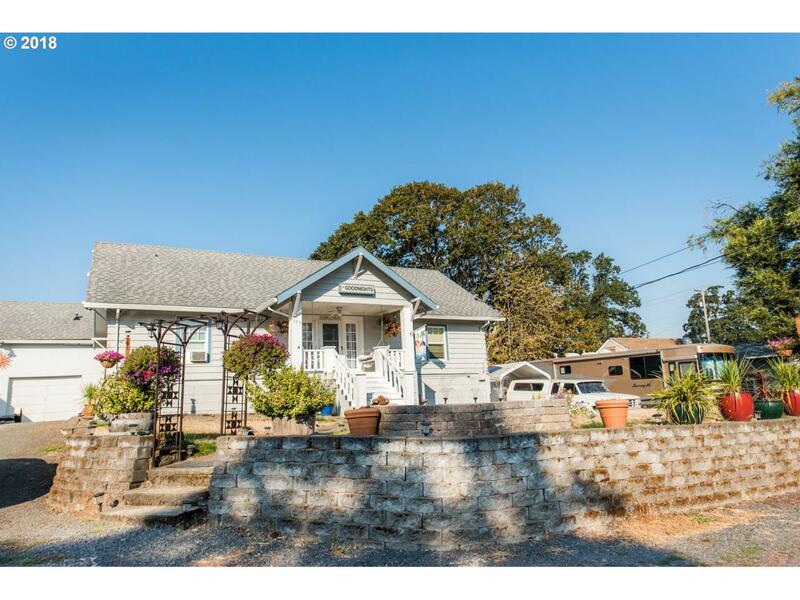 Remodeled 1925 home on double lot in the heart of St. Helens. This 3 bedrooms, 1 oversized bathroom, home has lots of extra space and a 616 sq. ft. studio apartment over the 2 car detached garage. RV parking with 50 amps/water/sewer, fully fenced back yard with designated dog run and great space for entertaining in the back yard are just a few of the outdoor perks. 850 sq. ft. attic could be finished to add even more usable space!